Henry Howard Finance is on to a winning streak after claiming ten award wins in just six months. The finance provider is celebrating a string of accolades including its most recent title, Funding Options’ Best Asset Lending Award. Other titles for the current year include CEO Today Global Award 2019 won by Henry Howard Finance CEO Mark Catton, Best Independent Business Finance Provider in the 2019 Global Excellence Awards, CEO of the Year in the 2019 M&A Today Global Awards and CEO of the Year in the Lawyer International Legal 100 2019 Awards. The company has also been named Corporate Vision’s Outstanding Finance Provider of the Year for 2019, and was also Corporate Vision’s Most Outstanding SME Finance Provider for 2018. 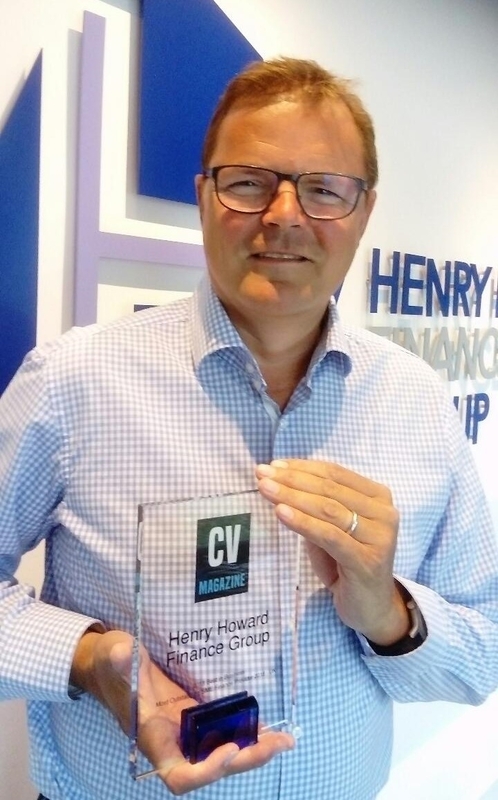 Mark Catton, CEO at Henry Howard Finance, said: “The past six months has brought with it a string of awards which we are obviously extremely honoured to have claimed here at Henry Howard Finance. In the second half of 2018, Henry Howard Finance also took the Finance Monthly Game Changer Award, the Global 100 CEO of the Year Award and was also named Top Specialist Vendor in the Leasing World Awards in 2018. It comes at the end of a year of record portfolio growth for the company, which helped more than 8,000 businesses in 2018 and saw asset-based lending volumes increase by 16% and income generated by asset-based lending activities by 24%. Founded in 1996. 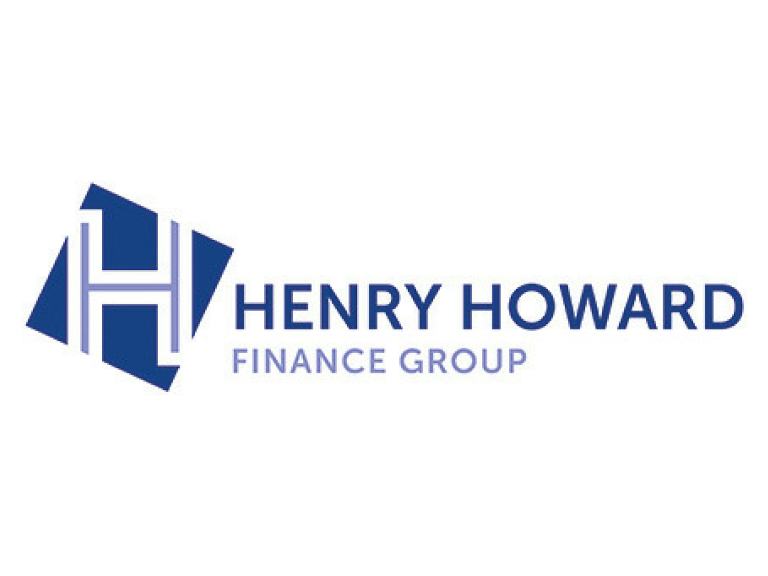 Henry Howard Finance is now one of the UK’s largest independent finance houses and operates three divisions supporting the SME market with access to finance, equipment and commercial funding services. Mark said: “It’s been a whirlwind but extremely exciting 18 months during which we’ve secured additional funding from the British Business Bank ENABLE fund and extended our leasing and asset finance offering to an even larger portfolio of UK businesses. For more information or to learn more about funding options offered by HHF, visit www.henryhowardfinance.co.uk or contact 01633 415222. To see the businesses in our Press Release section, please click here.